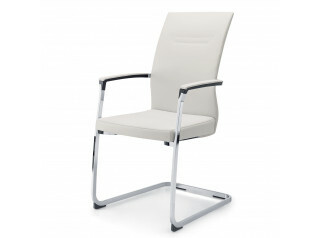 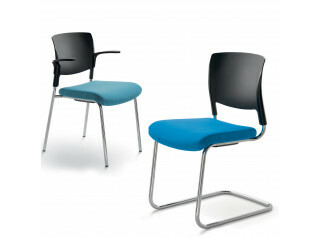 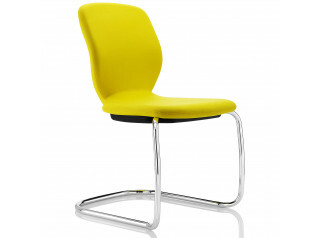 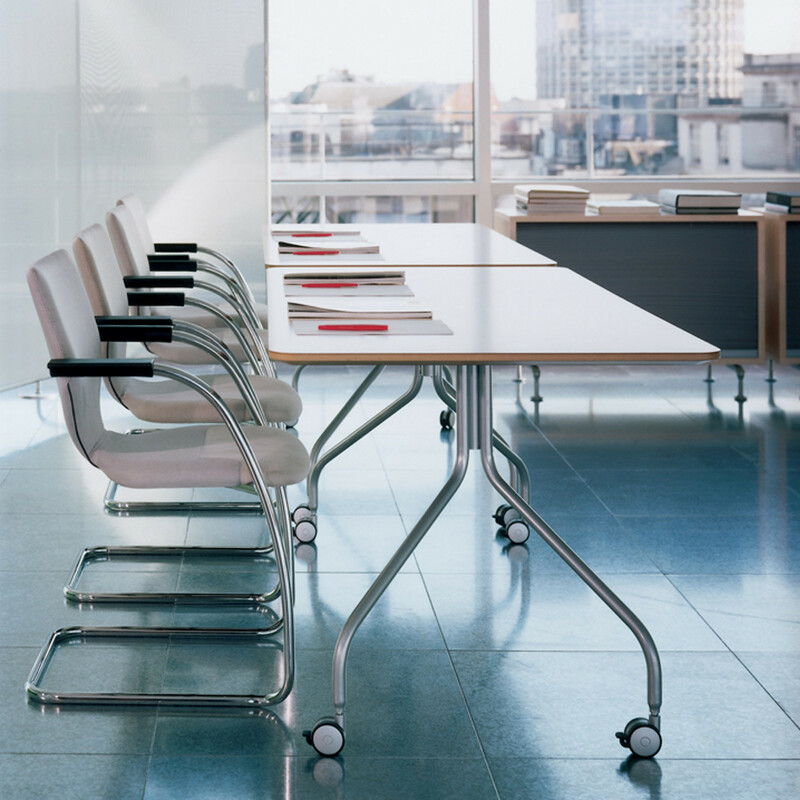 X10 Visitor Seating is a stackable chair ideal for meeting rooms and educational areas. 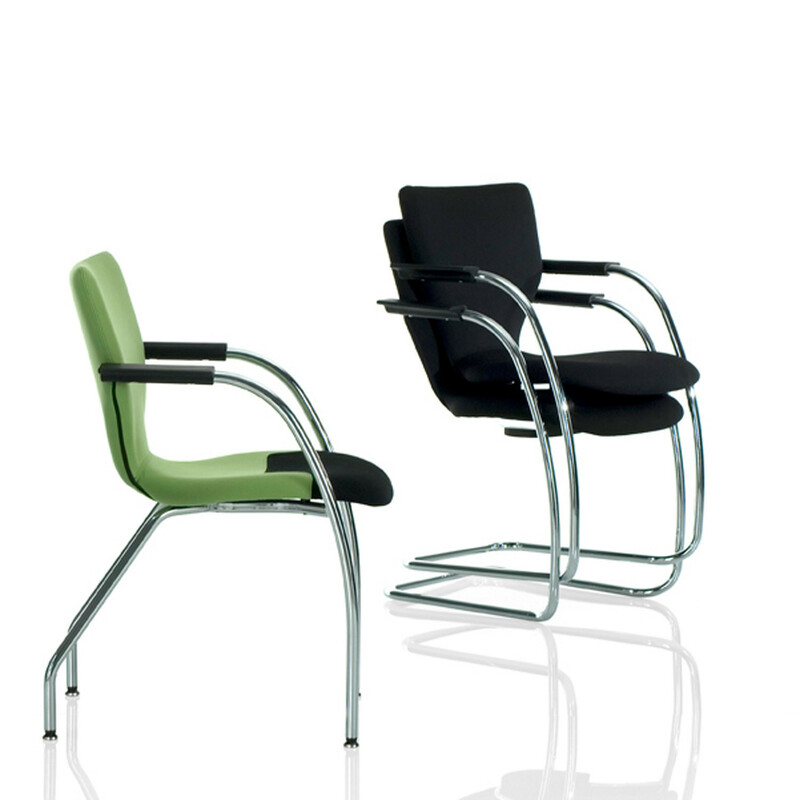 X10 Conference Armchair has a linear and simple design making it suitable to most office decors, be it classic or contemporary. 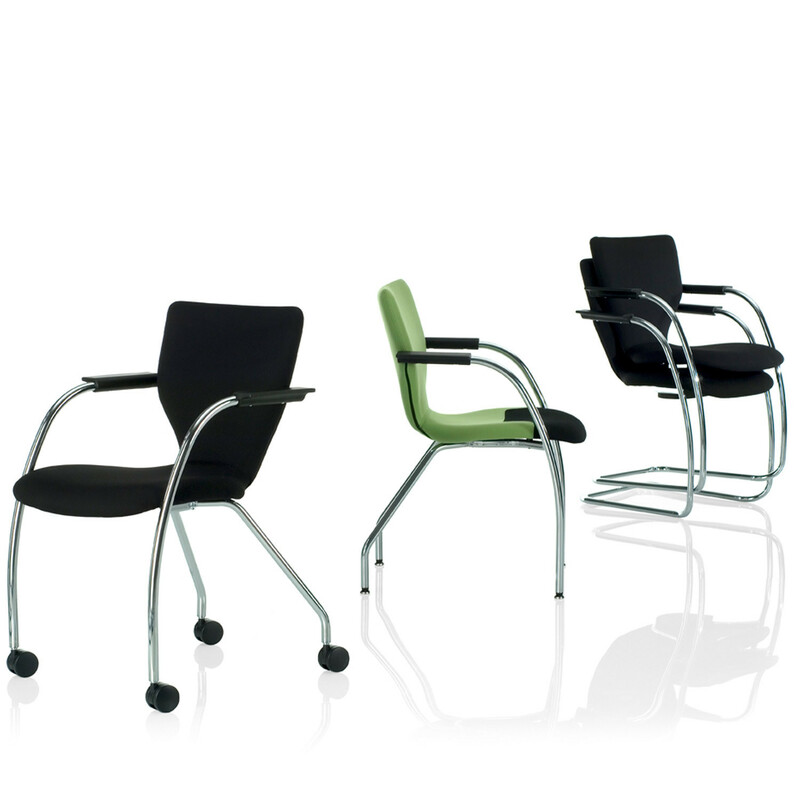 X10 comes with or without armrests and in a cantilever or four legged version, the latter available on glides or castors.X10 is presented with plywood seat and back. 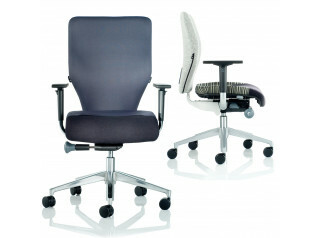 Optionals include writing tablet and upholstered seat. 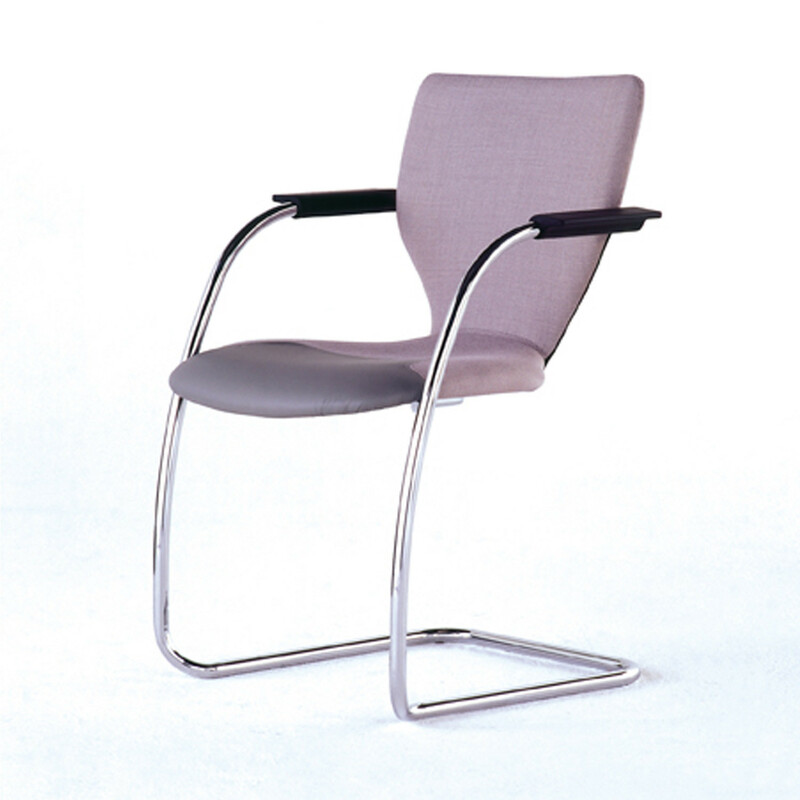 You are requesting a price for the "X10 Visitor Chair"
To create a new project and add "X10 Visitor Chair" to it please click the button below. 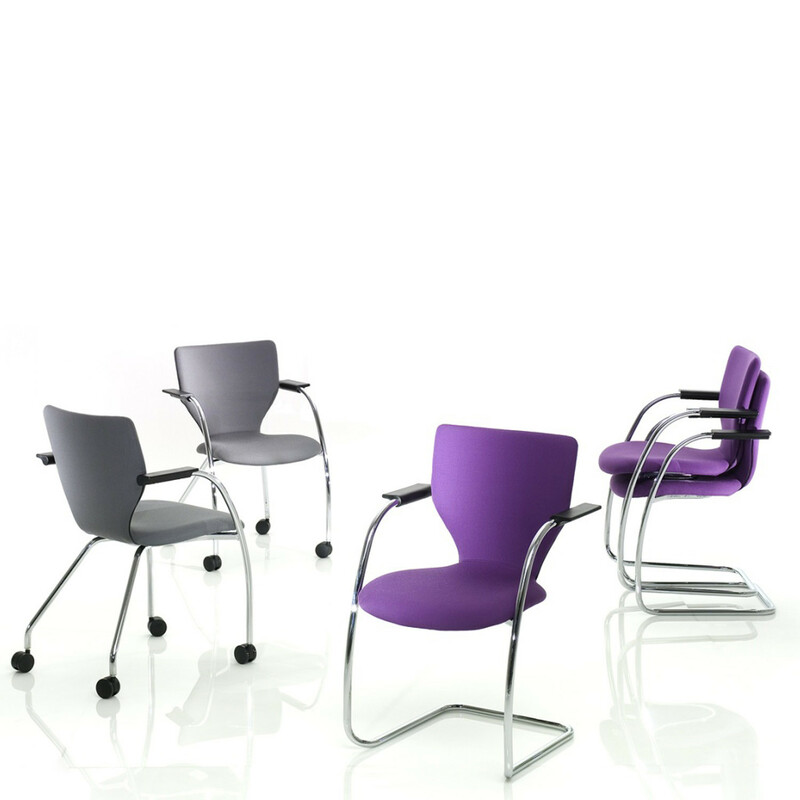 To add "X10 Visitor Chair" to an existing project please select below.